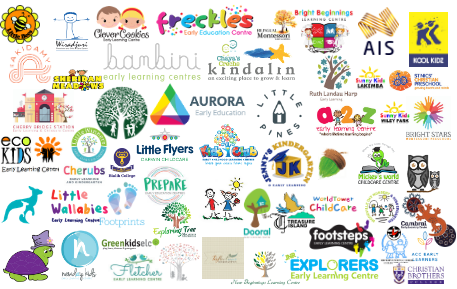 If you work in a childcare centre, the chances are that you’re only too aware of just how much there is to do and how many things staff need to remain on top of. It’s not just a matter of making sure that all the children are safe and comfortable, but rather it’s a matter of conducting a huge range of different tasks – all vitally important – that combine to create an outstanding centre in which local parents can have confidence and pride. With the help of a child care management system, things can become a lot easier for everyone involved. 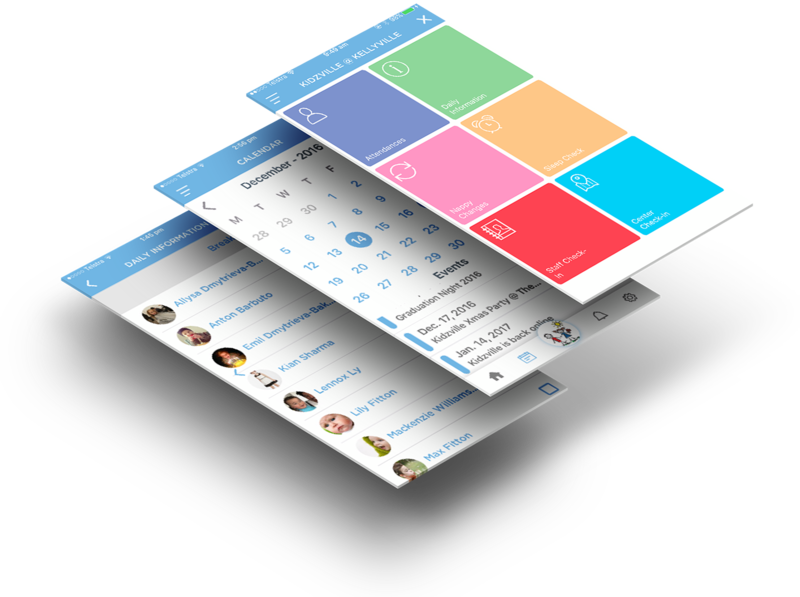 Software is available which can be easily downloaded onto the smartphones and tablets of your staff, allowing them to access all the information and data they need to do their jobs effectively. 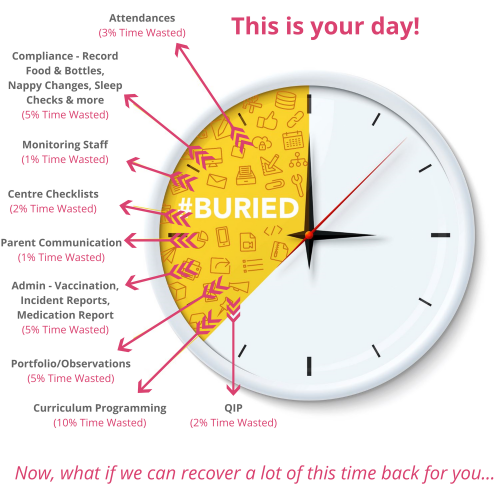 The management system also makes it easier than ever for staff to make a note of any incidents which occur, as well as day to day tasks such as feeding the children, putting them to sleep and changing their nappies. All of this makes the lives of managerial staff much simpler, as they can quickly access all the information they require to keep track of compliance with company policies – as well as all-important state and federal regulations. 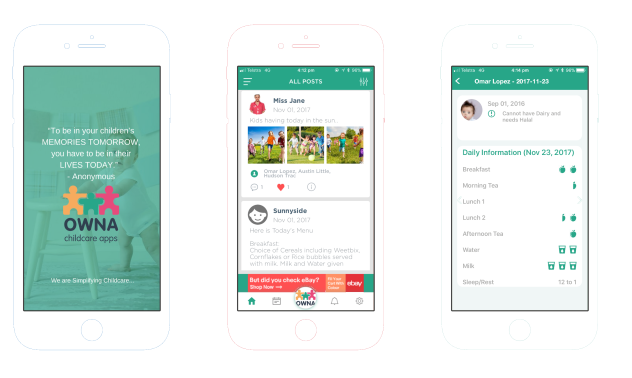 Apps can even be downloaded by parents, making it possible for them to see relevant information about their child absolutely anywhere that has an internet connection. 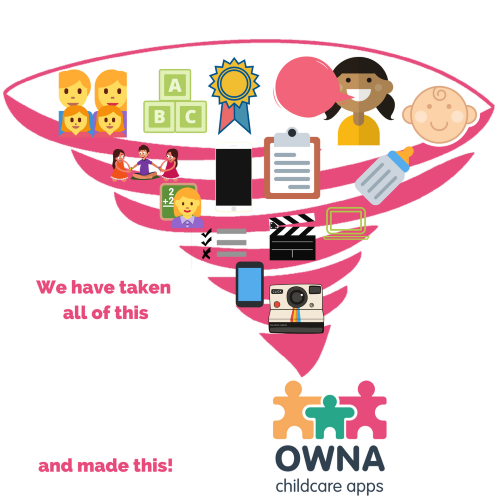 At OWNA, we’ve developed an approach to creating top-quality child care management software which we believe truly fills a significant gap in the market – and the excellent reviews left for us by previous happy customers serve as confirmation that this is the case. Unlike other software available, our software is developed with the specific needs of each individual centre in mind. We understand that no two centres are the same, and consequently we guarantee a bespoke solution that incorporates not just your logo and branding, but your unique policies and procedures too. And even after you’ve received your unique software, you’ll be able to further customise it in a range of different ways in order to ensure that things are as straightforward as possible for staff and parents, and that any future changes in policy can be reflected in the app. We’re proud to offer our customers a free demo on the very same day that they contact us. The nature of the demo is totally up to you: we can either conduct it online, or else we can send someone to visit your premises in person. If you decide you’d like to proceed, we’ll immediately start developing your bespoke app based on the information you provide for us about your centre. Within 72 hours of making first contact with us you’ll have your new software send to you, ready to be installed and put to use. Contact our friendly team today to find out more and arrange your free demo.